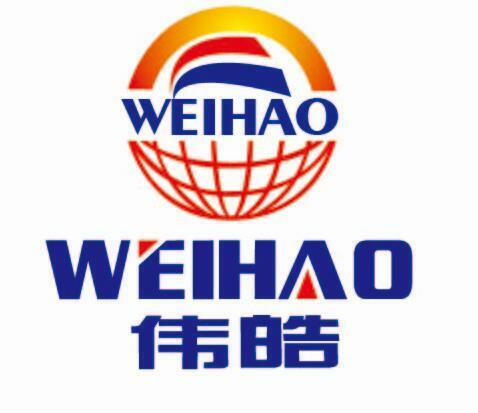 You are here: Home>About Us>GUANGZHOU WEIHAO INDUSTRIAL CO.,LTD. A professional manufacturer of consumer electronics. Please factory was founded in 2005, is located in guangzhou city. It covers an area of more than 3000 square meters, has about 500 employees, including a large number of highly professional designers and engineers. We offer PCB design, packaging design, product structure and other high quality service. Our products sell well in Europe, the americas, the Middle East, southeast Asia and mainland China.